Why is it important to have my battery serviced? 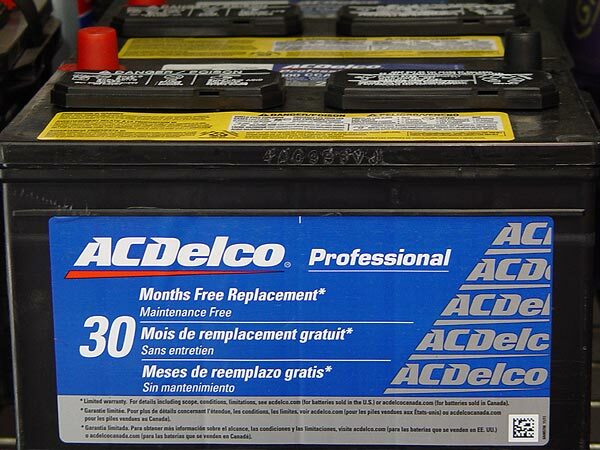 The life expectancy of your vehicle’s battery depends on a number of factors, such as temperatures underneath the hood, extreme hot or cold climate and vehicle vibrations. 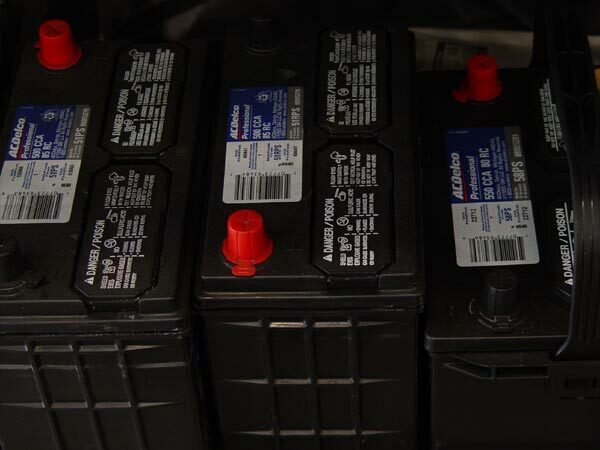 Once your battery fails, every component of your vehicle fails. How often do I need to have my battery checked?